Just a quick introduction for those that are new to this series. Welcome to The Etsy Interviews. For a while, I have really wanted to interview other crafters. I am so interested in what inspires people to work and create with their hands. 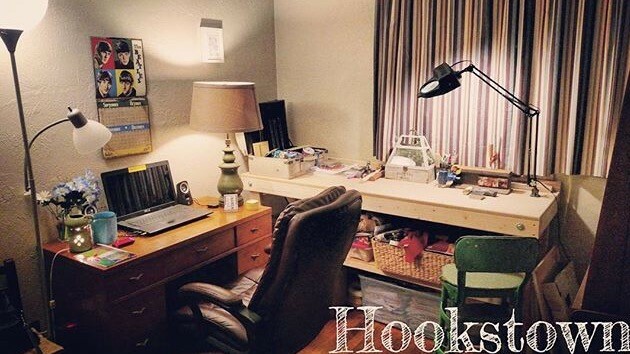 I am in no way being paid by these artists or by Etsy to promote their shops but I am so in love with the idea of a place where crafters can become small business owners with a few mouse clicks. 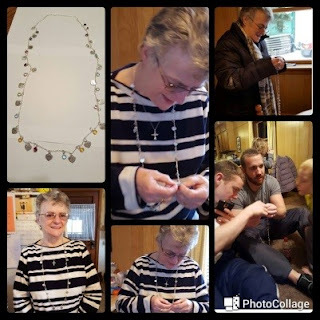 Every crafter has a story and it is my goal to share them all. Kara has had her shop now for almost 2 years and she sells fine gift items. 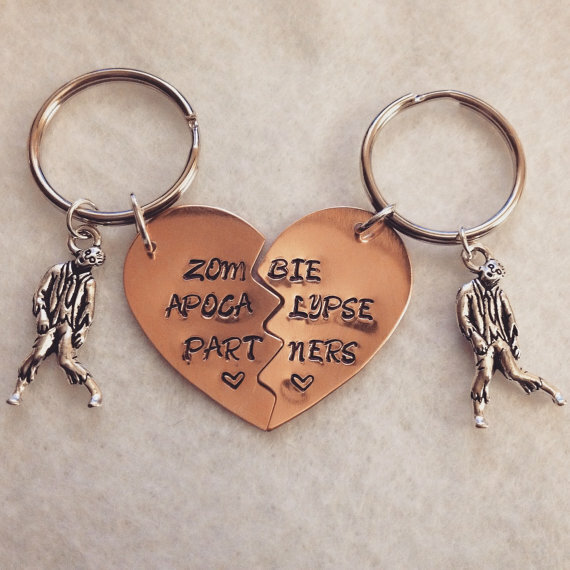 I am obsessed with her Zombie Apocalypse Partners Stamped Metal Keychains. They are definitely my favorite item in her shop. Do not tell my husband but I think I am going to order one for him soon for his birthday. ends and everyone starts eating one another! You have read what I have to say, now read what Kara has to say about her life, her business, and her art. When I was younger I struggled to find a way to express myself artistically. I had always thought in order to be an artist I needed to have a natural artistic ability. I am not a great painter or musician so I tried to brush off my desire to create things and focus instead on a “stable” and “practical” career. I graduated with a Master’s Degree in Public Relations and ended up jumping from job to job as I could not quite find fulfillment in what I was doing. I finally realized in order to be happy I needed to find a creative outlet and build a career around it. I decided to take classes at the Art Institute of Pittsburgh and ended up getting a diploma in Digital Design. I think it was around this time that I realized that I could actually be an artist and am reminded of the quote by Amanda Palmer, “Quit pretending art is hard”. From there I explored photography (even getting a few wedding gigs), website design, graphic design, and I began making crayon art (mostly recreations of my favorite street art) that I sold to my friends. It was during this exploration phase in my life that I discovered stamped metal jewelry. I loved the look of this jewelry so I decided to give it a try myself. Once I started creating my own stamped metal creations I realized the possibilities were endless! I started out making gifts for my friends and family and after much encouragement from them decided to open my Etsy store. In addition, to making stamped metal creations, I am also the Marketing and Events Manager for the Western PA Chapter of the National Hemophilia Foundation (WPCNHF). I enjoy finding ways to incorporate my stamped metal creations into raising money for WPCNHF and other nonprofits. I love that I am able to create custom pieces that have meaning behind them while also raising money to help a cause. I am currently working on custom Scottish terrier keychains in memory of my friend’s mother, Tammy. All of the proceeds are being donated to the Brain Aneurysm Foundation. For the longest time, I was doing all my stamping and assembling on a little desk. However, this past Christmas my boyfriend surprised me by building me a workstation. Best Christmas present ever! 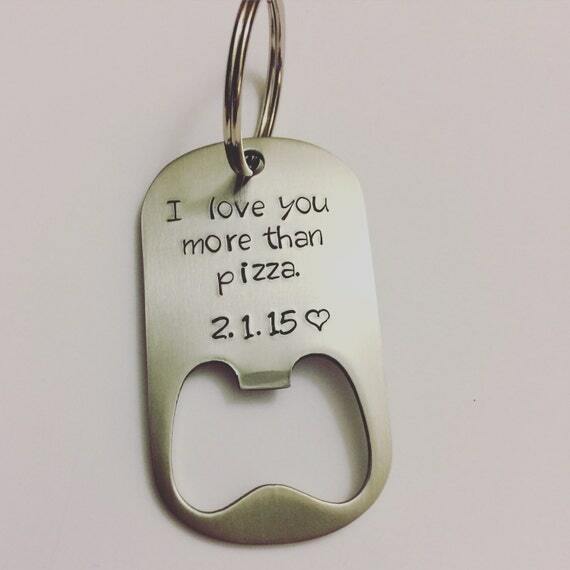 My favorite piece for sale in my shop right now are these Custom Stamped Bottle Openers. They are so much fun because all of the custom requests are so clever and witty. I get excited each time an order comes through to see what custom message I get to stamp on a bottle opener next. What memorable responses have you had about your work? "I so appreciate your attention to detail and tenacious effort to make my Mother's Grandparent necklace such a treasure. She is thrilled with it!!! You are a great talent with impeccable customer service." Homemade is always the perfect gifts. Over the holidays, I made a Christmas ornament for my friend in memory of her mother and she told me it was the most perfect and thoughtful gift she had ever received. Hey guys, it's me again. 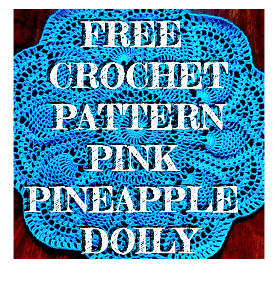 If you love her shop, drop by one of the links here and show here some love. 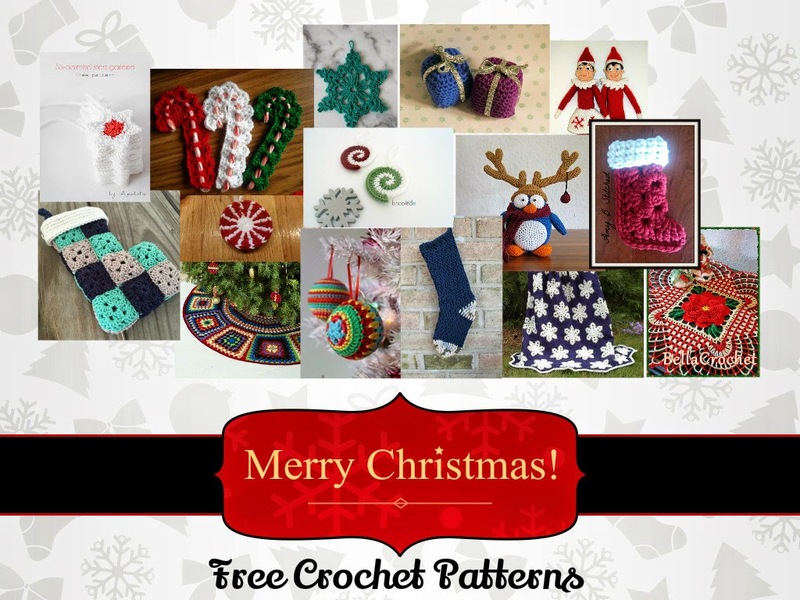 Someone in your life is bound to want one of her creations. With so many holidays coming up, not to mention graduation, it is time to get your personalized orders in now. Let me thank Kara again for letting me feature her interview answers and some items from her shop. I love providing a platform for artisans to do so. Have a great day everyone!